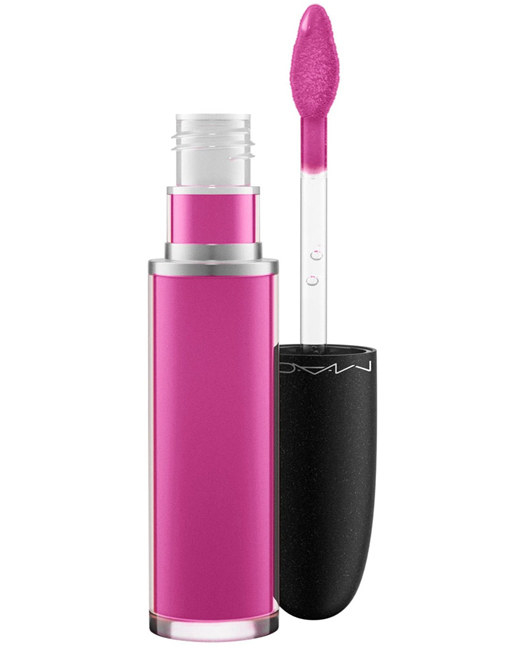 Save big on must-have makeup products and tools through August 29! Makeup lovers, rejoice! 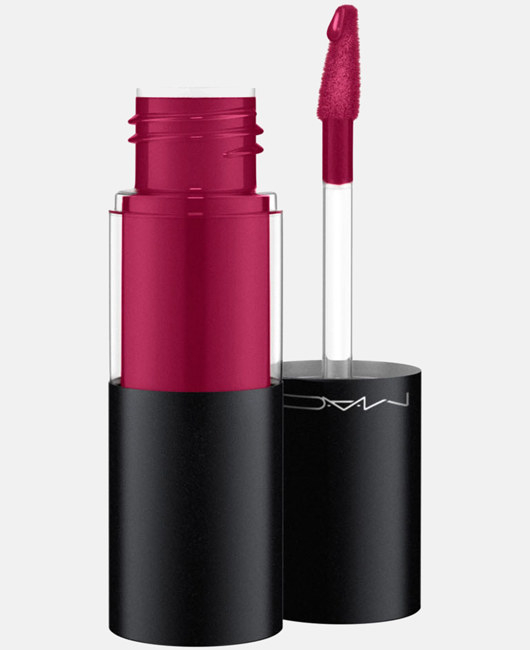 Nordstrom Rack is having a huge sale on MAC products, with the site offering up to 70% off some of your faves from the beloved brand. From the 247 Flat Shader Brush to a set of Velvetease Lip Pencils, you can snag some awesome beauty products and tools. The sale runs through August 29 and all items are final sale. And to ensure your makeup collection can be complete, we’ve gathered a few of the best deals you can score during the sale. 1. 48% off a tube of Retro Matte Liquid Lip Color. 2. 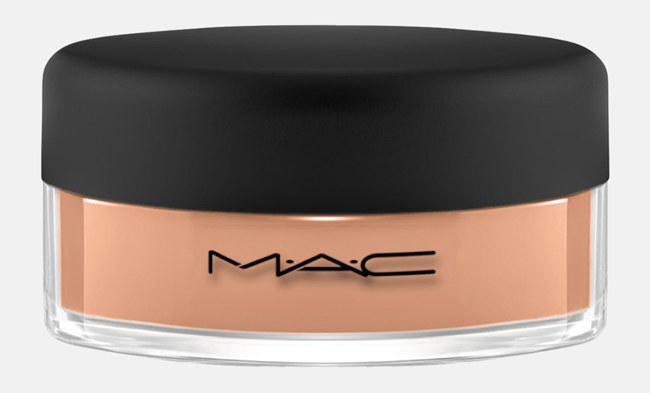 47% off a bottle of Mineralize Moisture SPF 15 Foundation. 3. 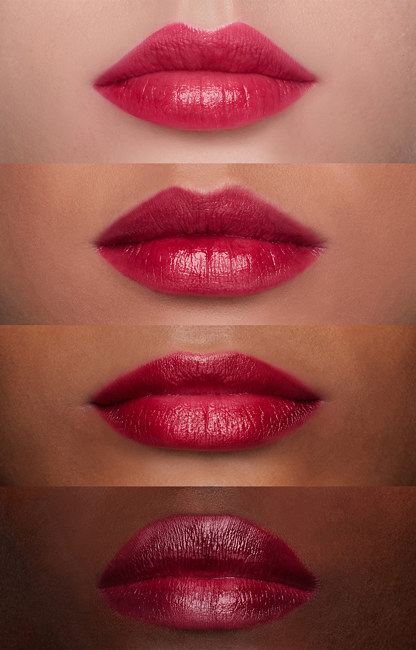 70% off a set of Velvetease Lip Pencils. 4. 41% off a pot of Studio Eye Gloss. 5. 40% off a tube of Versicolour Stain. 6. 38% off a bottle of Mineralized Charged Water. 7. 44% off a Fluidline Pen. 8. 48% off a tube of Huggable Lipcolour. 9. 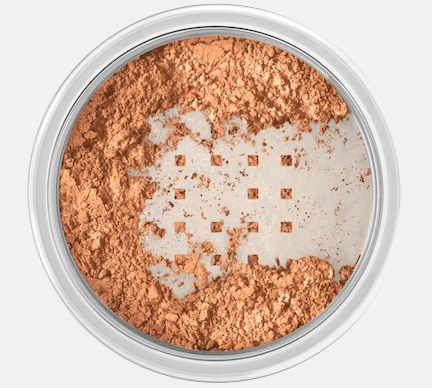 39% off a pot of Mineralized Loose Foundation. 10. 38% off a Cremesheen Glass Lip Color. 11. 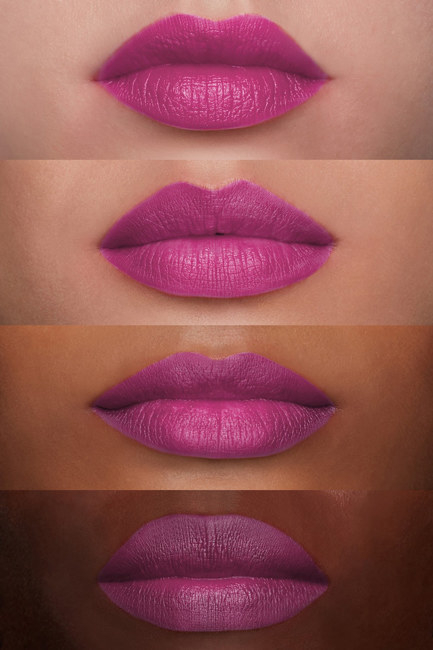 42% off a Casual Colour for Lips & Cheeks. 12. 45% off a Powerpoint Eye Pencil. 13. 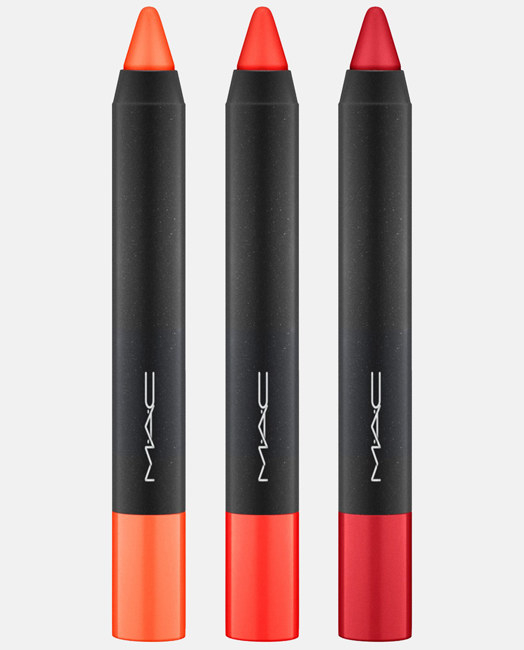 50% off a MAC Brush Roll. 14. 53% off a Big Brown Pencil. 15. 47% off a Studio Quiktrik Stick. 16. 40% off a 247 Flat Shader Brush. 17. 44% off a tube of Pro Beyond Twisted Lash. 18. 52% off a Prep + Prime BB Beauty Balm. 19. 43% off a tube of Lightful C Tinted Cream. 20. 41% off a Technakohl Eye Liner.